Earn 2 Qantas Points for every $1 spent. Exclusive to Qantas Frequent Flyer members and for a limited time only. 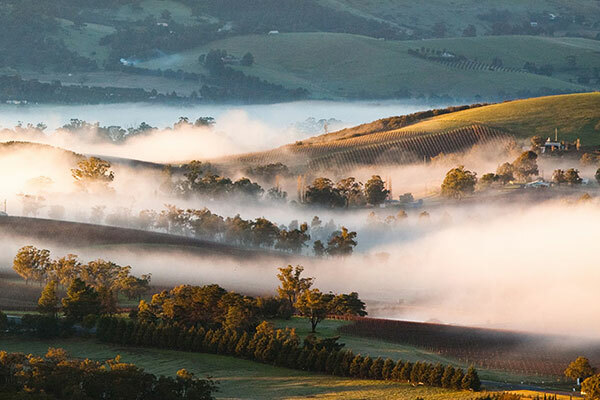 Discover Australia’s best wine regions with AmazingCo. To book your wine experience, browse the regions below, contact us online or call 1300 109 170. AmazingCo helps you discover meaningful experiences for everyday activities and special occasions designed to help you connect more and spend your time better. ^ You must be a Qantas Frequent Flyer member to earn Qantas Points. A joining fee may apply. Membership and Qantas Points are subject to the Qantas Frequent Flyer Terms and Conditions, available at qantas.com/terms. 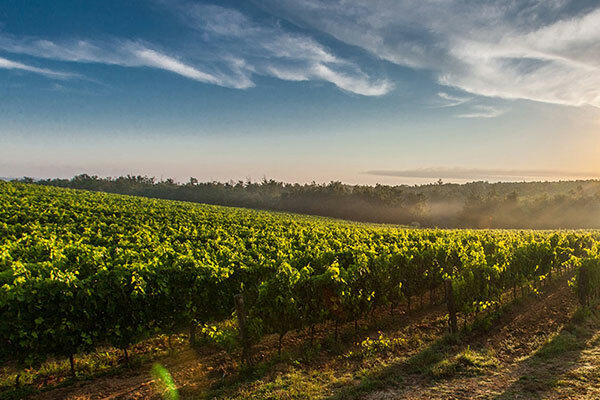 Qantas Frequent Flyer members can earn 2 Qantas Point per $1 spent on wine experiences purchased through qantas.amazingco.me only. Members must provide a valid Qantas Frequent Flyer number and surname at the time of booking. 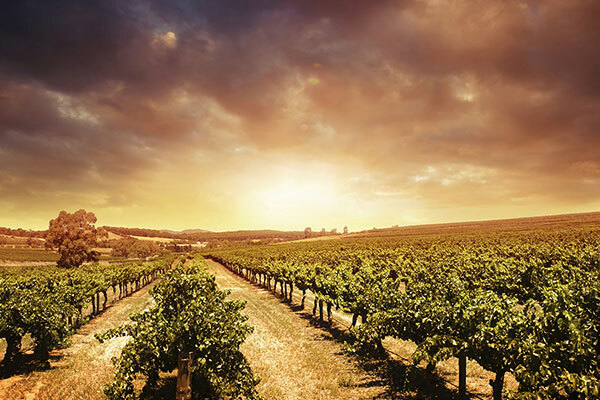 Qantas Points will be credited to the member’s account within 4 weeks after the wine experience date. Cancelled bookings will not be eligible for this offer. Valid for bookings made from 15 October 2018 to 31 December 2018, for experiences occurring between 15 October 2018 to 31 January 2019. * Price provided as a guide only. Final experience price will depend on experience type, number of attendees, pick up location, length of experience and more. Capital city pick up locations will attract a higher price than in-region. Your final quote will be provided by an AmazingCo concierge and will factor in experience specifics.